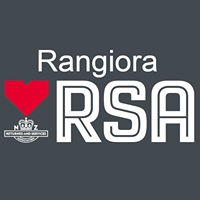 The Rangiora RSA Club provides a friendly atmosphere for it’s members, guests and visitors to our Club for any occasion. 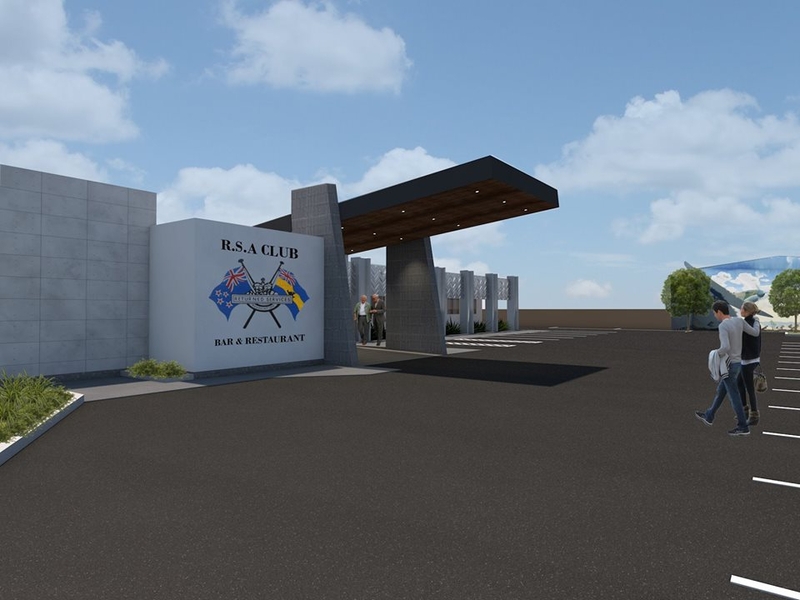 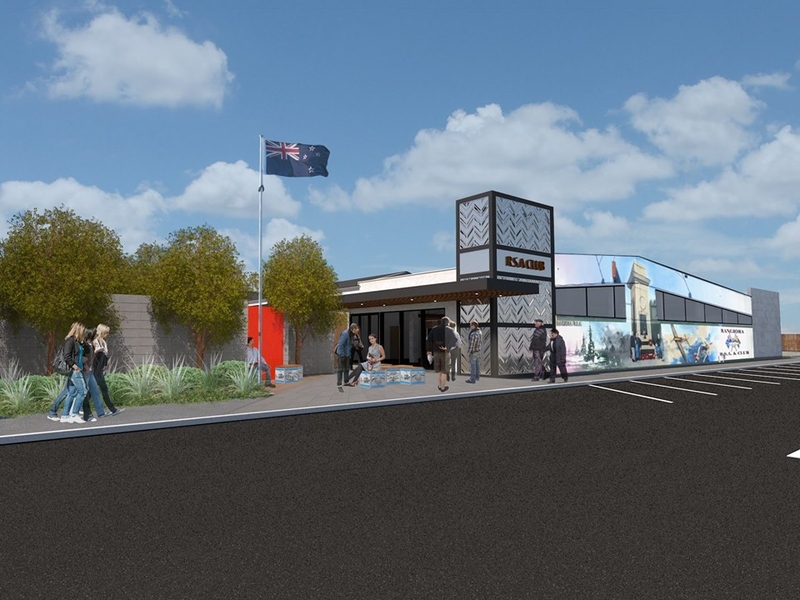 The Rangiora RSA Club is located a short 30 minutes drive north of central Christchurch in semi rural Rangiora, and is within walking distance of the main shopping precinct, close to accommodation and other amenities the Waimaikariri District has to offer. 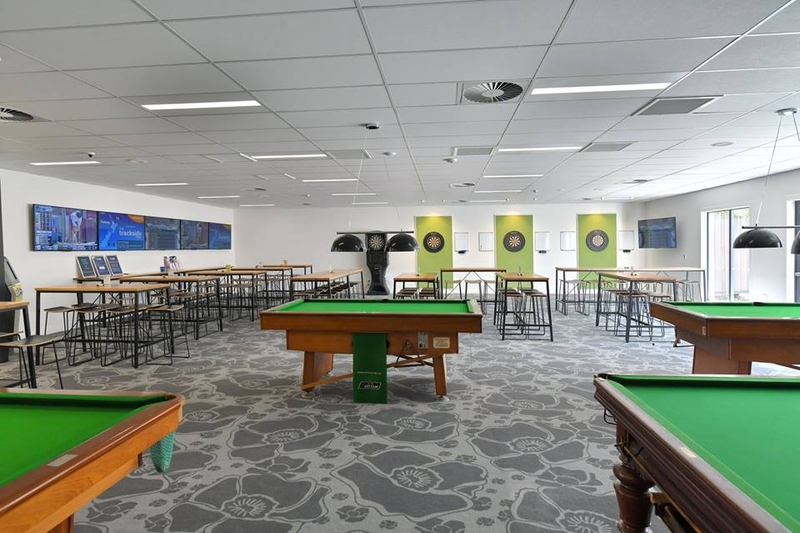 We are the club for everyone, All ages with a fantastic main bar lounge, large pokie room, a great outdoor courtyard with plenty of space, pool tables, dart boards, a number of accessible screens for viewing sports, TAB machine and our Restaurant and Cafe ‘The Spitfire on Victoria’. 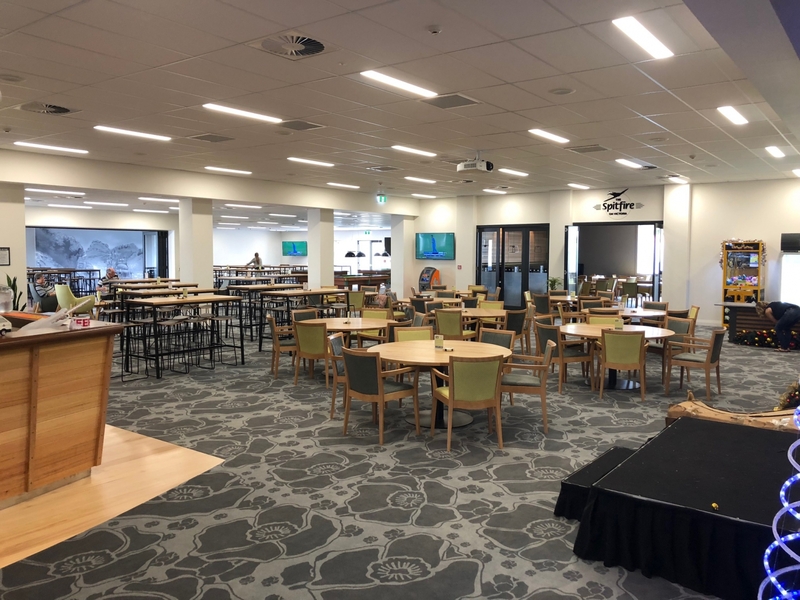 Come down and check out our Brand New Function Facilities!